This post will tell you all you need to know about the teacher career. 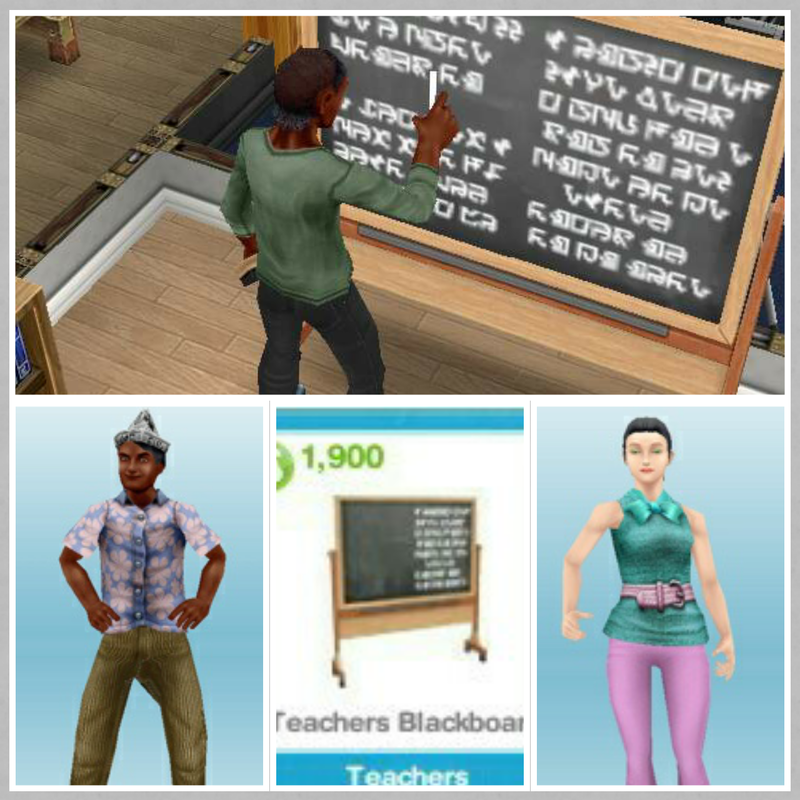 Yes, you can buy the teachers blackboard from promotions r us, it costs S1900, once placed in a house you can practice teaching for 3 hours. So I am on the preteens quest. 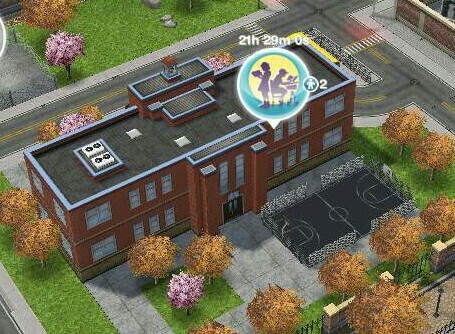 Do I have to have one of my adult sims become a teacher? Or can I have no teachers yet still be able to send my preteens to school? you don’t need a teacher to send a preteen to school.